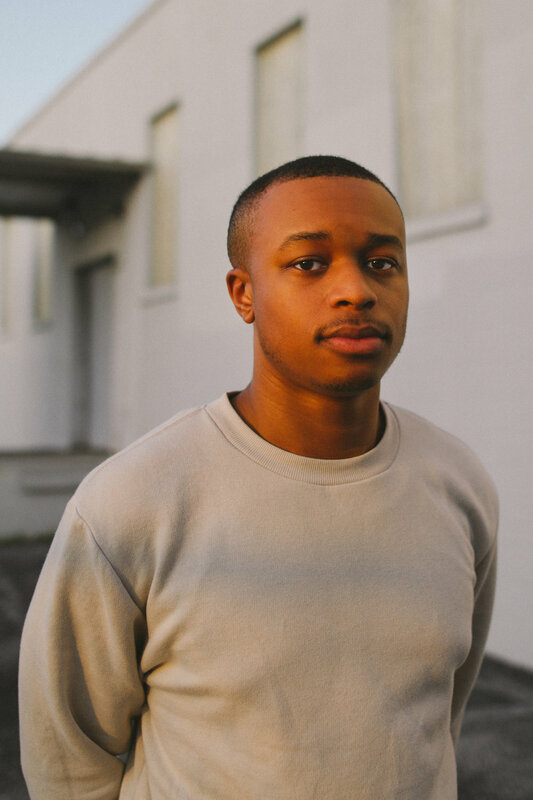 "With over 10 years of performance and hands on creative experience under his belt, Kaelin has established himself among the top class of young producers in the modern electronic / hip hop beat scene." Kaelin prepares for a big year working alongside the Good For Life Collective. You can expect his Veil Ep coming soon on Valentines 2018 released under eOne Entertainment, along with his highly anticipated 4 year wait on the album "It All Ends" due to release 2018. "He was originally part of an online crew, dubbed “Loaflab”, where he came in contact with fellow musicians and later collaborative partners, Munoz, Kaytranada, Cazal Organism, Toony Tunes, oriJanus and many more."